Special Offers can take many forms from low season discounts, last minute offers, special dining opportunities, water sport adventures as well as several other attractive luxurious benefits. 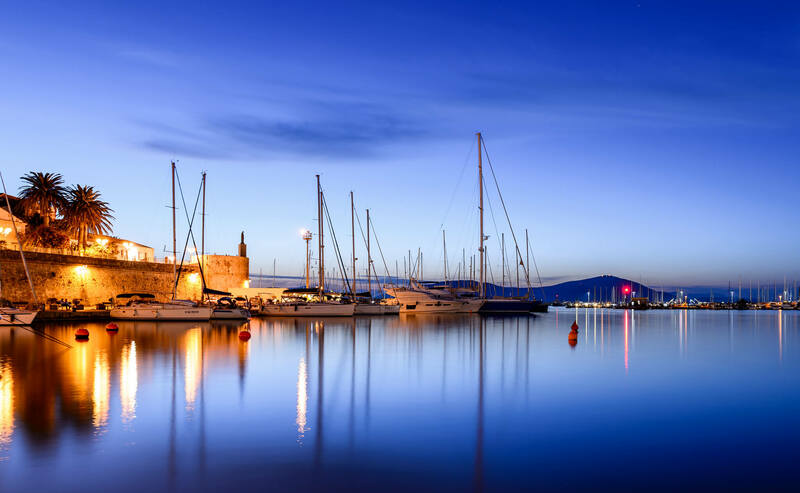 Low season special offers may be proposed mainly in the Mediterranean during the spring and autumn; while Caribbean yacht charters special offers will generally take place in the summer. Worldwide Luxury Yacht special offers are updated daily online and with our charter specialists. Signing up for our newsletter will also alert you to special pricing and offers.